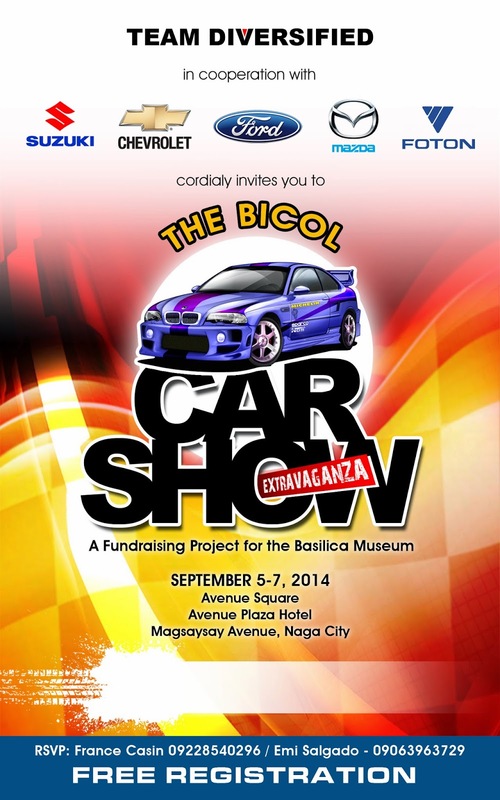 All is set for the Bicol Car Show Extravaganza on September 5-7, 2014. 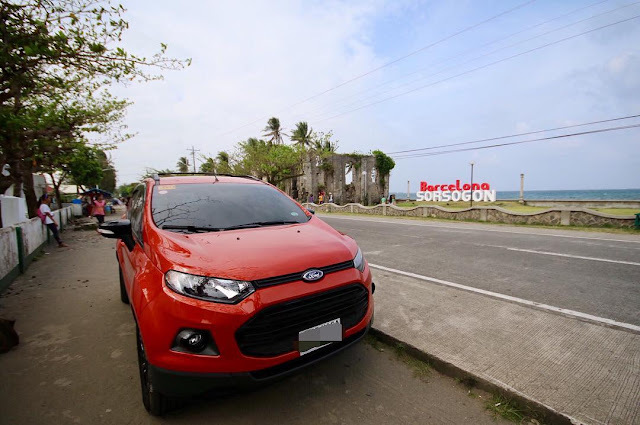 Slated on Naga City and the Bicol region’s festive month of Peñafrancia, this special car trade show gathers the major car dealers in the Bicol Region for a higher purpose, that is, to raise funds for the building of the Basilica Museum. This unique buyers-meet-car dealers event is the Avenue Plaza Hotel. 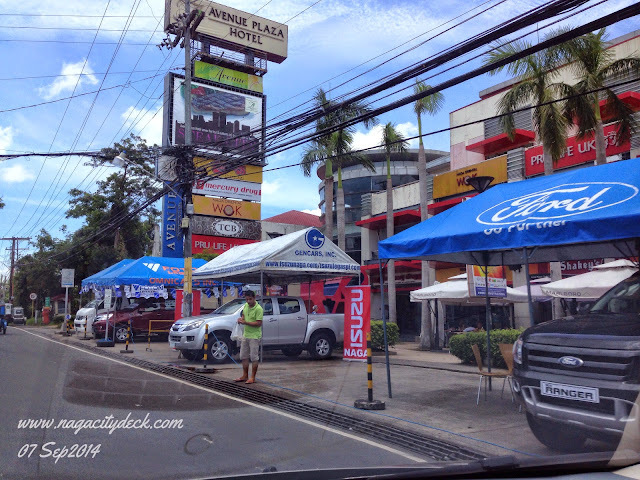 This exceptional car show features top of the line passenger cars, pick-ups, SUVs, LUVs, vans, and other vehicles from CHEVROLET NAGA (M&K Motorsales Naga, Inc.), FORD NAGA (Dearborn Motors Co. Inc.), FOTON LEGAZPI (Foton Motors Phils. ), HINO MOTORS NAGA (Pilipinas Hino Inc.), ISUZU-NAGA (Gencars Inc.), NISSAN NAGA (Lisam Enterprises, Inc.), and SUZUKI AUTO NAGA (Sakura Autoworld, Inc.). 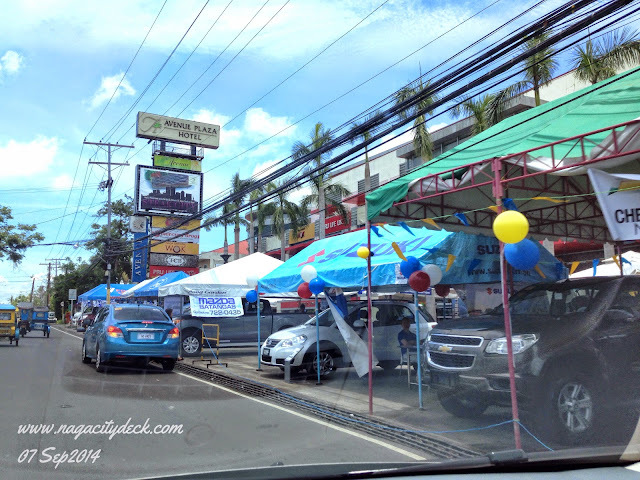 Guest car exhibitor is MAZDA BATANGAS (Auto Zoom-Zoom, Inc.). 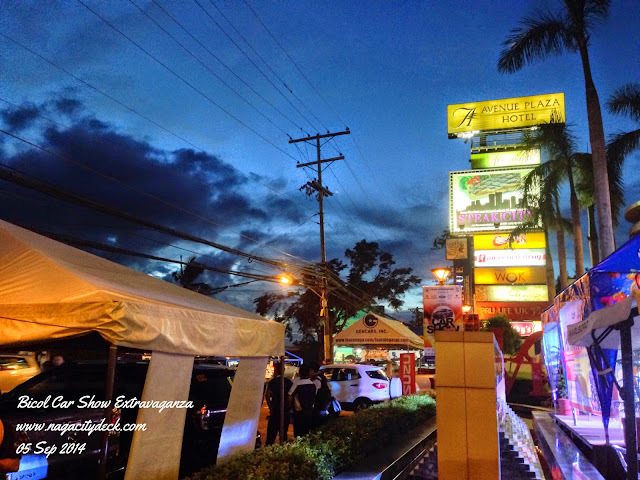 The fundraising event is highly intended for car buyers, most especially from various business, professional and social organizations all over Camarines Sur. 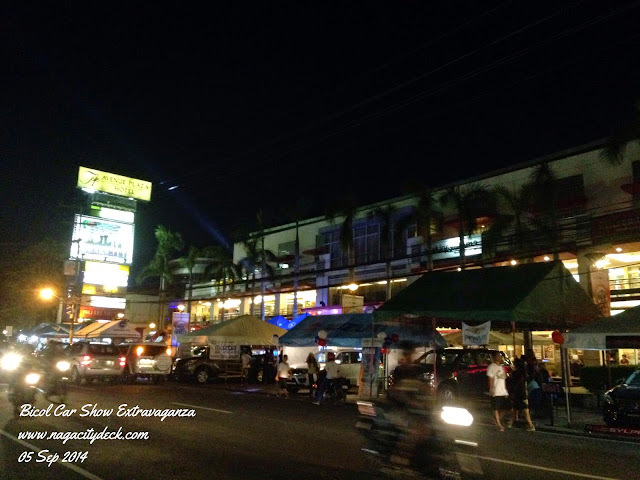 Bicol Car Show Extravaganza is one of its kind as it directly markets various car models and car parts and services to this targeted audience. Around 500 special attendees are expected for this event. 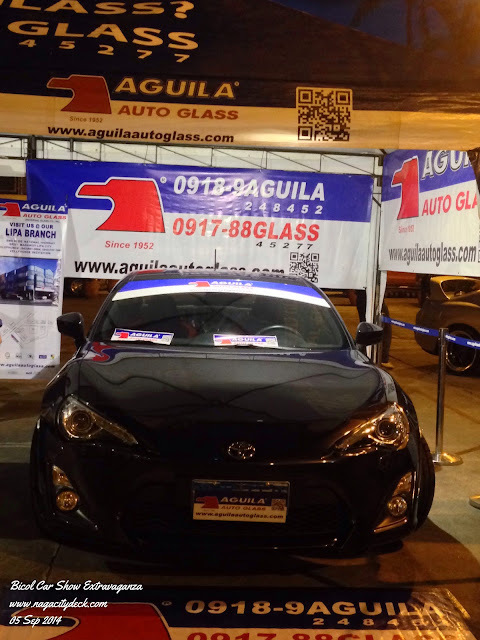 Aside from brand new cars, there will also be other car products and services to be exhibited. 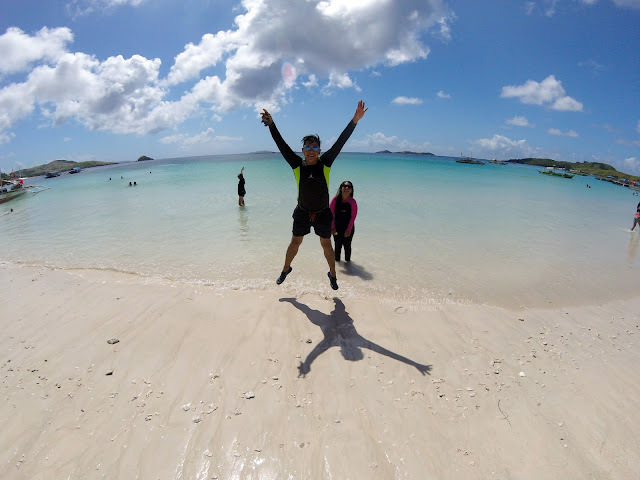 Special raffles and promos await the guests and attendees as the organizers shall give out several lifestyle raffle prizes (from leading business establishments in the city). 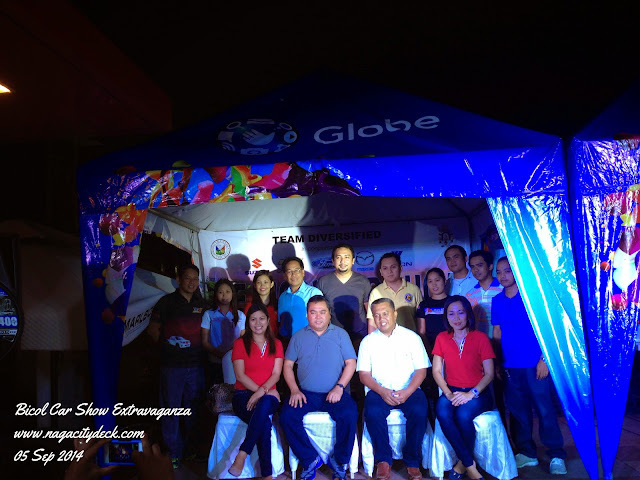 The Bicol Car Show Extravaganza is organized by Team Diversified. 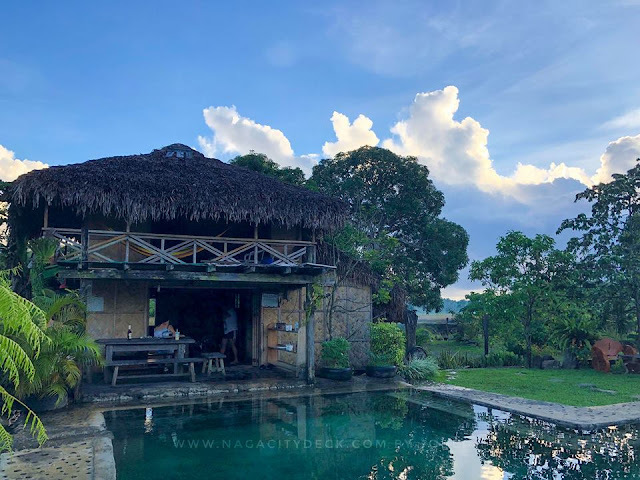 Minor sponsors for this event include Phoenix Petroleum Phils, Inc., Denso Service Center, Aguila Auto Glass, Globe Telecoms, Avenue Plaza Hotel, BPI, Nagaland Hotel, Camella Homes, Goldprint, and Salak Advertising. The official car magazine of this event is C! Magazine. Other media partners are: PHILIPPINE DAILY INQUIRER - Motoring Section, ABS CBN, GNN, MOR Radio, Energy FM, and 107.1 DWIR Radio Natin Iriga.